Refreshingly straightforward insurance from one of the UK’s fastest growing providers*. 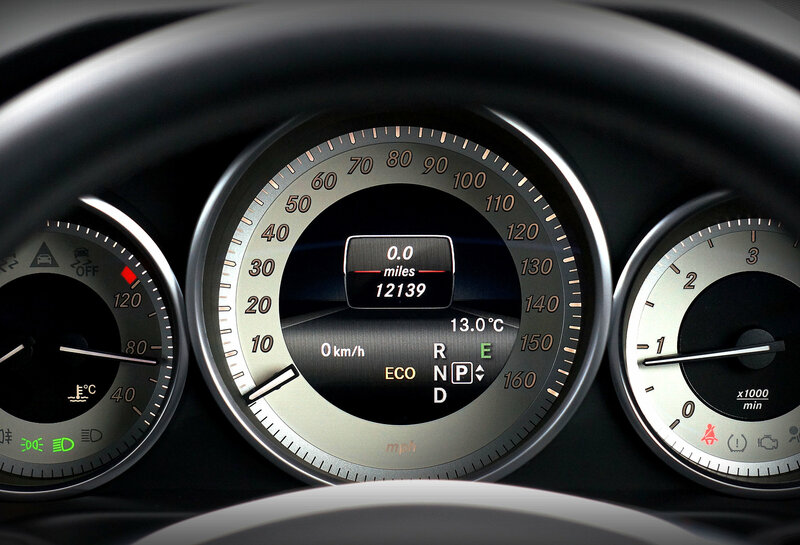 Hastings compare prices so you don’t have to, searching a panel of leading UK car insurers to get the very best price. You can tailor the policy to suit the level of cover you need and the whole process will only take a few minutes. Compare a whole range of quotes from leading providers like Hastings Direct car insurance with our free service – check out some of the latest deals in the tables.